Not many recording artists have appeared on Austin City Limits on more occasions that Eric Johnson, and rightfully so; a guitar legend and born and raised in Austin, Texas, it makes perfect sense. 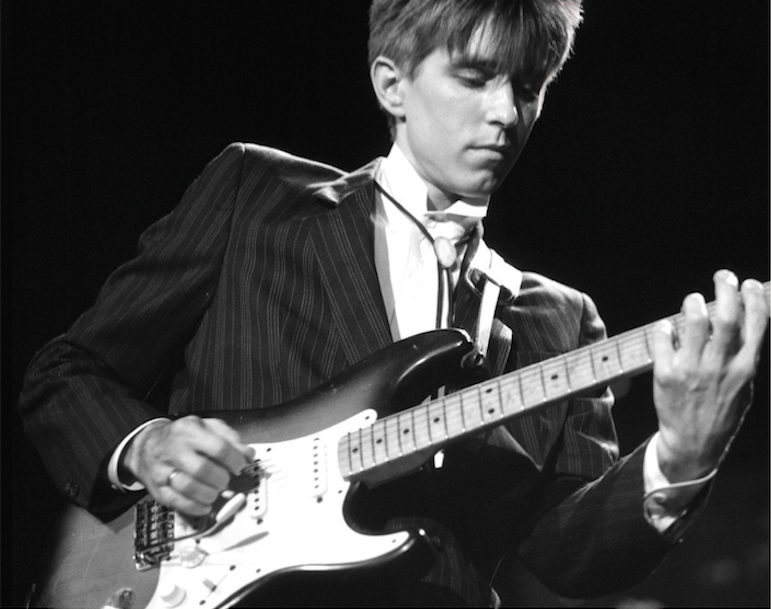 Much has been said about Eric’s 1988 performance on the show, however, the clips below showcase some of Johnson’s debut appearance from 1984, and feature some early renditions of tracks that wouldn’t receive a studio release for some time to come, as it was still two years away from Eric’s official debut (with Seven Worlds; recorded in 1976 and 1977 held up in various disputes) album, Tones. Here, are “Soulful Terrain”, “Friends”, a section of Jimi Hendrix’s “Spanish Castle Magic”, “Bristol Shores” and the now classic “Cliffs of Dover”.